Majori was in the interwar period central to the spa-life of the Rigas beach. Here were the best hotels, sanatoria, boarding houses. There were also facilities such as bars with music. 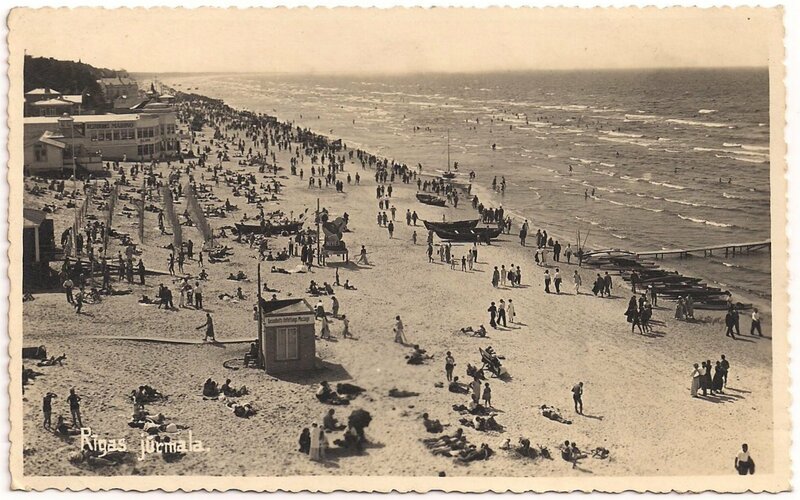 At the seaside were institutions with warm sea-water and bathing cabins.